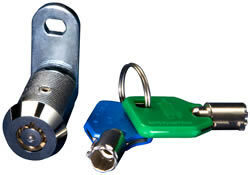 Cam Locks are a type of locking device that is used to lock cabinets, vending machines, display cases, casino slot machines and many others. 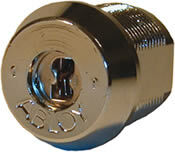 These cam locks can be made of many different materials and come in many different sizes and finishes. The cam part of the cam lock is the part that secures the device that is to be locked, this "cam" can be made of many different materials and come in many different sizes, shapes and finishes. 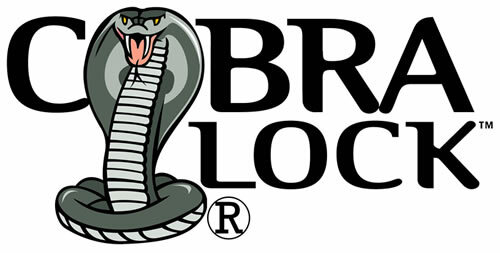 These locks are by far the most versatile locks that we carry. 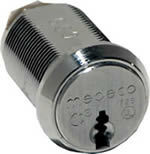 They can be used in high security applications and the newest cam locks are electronic with complete access control. 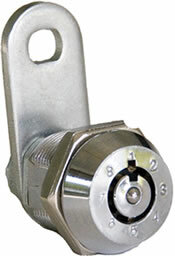 Locking Systems International can provide you with the perfect cam lock for your application. 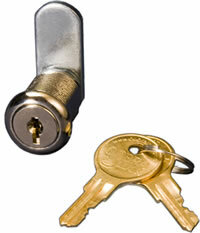 If you can't find that lock or want a custom lock we will make it for you. Click on the cam lock below for additional information.